Tony Pulis has the best defence in the Championship with Middlesbrough, but could be set to strengthen his ranks with TeamTalk suggesting Crystal Palace’s Jairo Riedewald could be on his way to the Riverside Stadium. 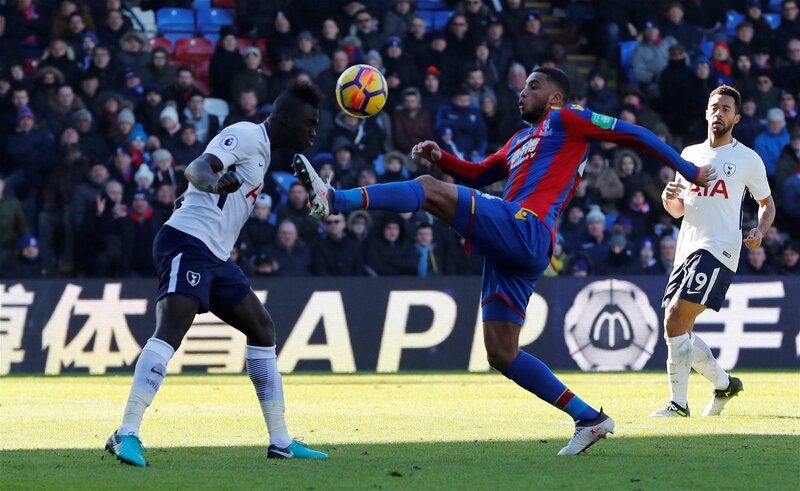 Since arriving in 2017, the central defender has struggled to make his mark at Selhurst Park and the suggestion is that the Eagles will look to move the 22-year-old on in January via a loan deal – clubs in Holland, Spain and France are also said to be keen. The defence at the Riverside may be the best in the league by some margin, having conceded just 19 goals in 27 games, but Pulis has only been able to rely on three defenders to play in the centre regularly. Aden Flint leads with 25 appearances as a centre-back, while Daniel Ayala and Dael Fry are snapping for second with 19 and 12 games respectively. Fry, however, has often been deployed as a right-back to cover for Ryan Shotton while the 30-year-old sat on the bleachers with a knee injury, and now Flint is ruled out with a blow of his own. The arrival of Riedewald would, therefore, give Pulis the cover he needs for a key position. It would be fair to say a successful spell at Middlesbrough would save Riedewald’s career in England, especially by tapping into Pulis’ defensive know-how. When he arrived from Ajax, he was set to join his former boss but Frank de Boer was sacked after five games in charge, and Roy Hodgson has never favoured the 22-year-old since his appointment. He could go abroad and find his footing again, and there is interest from around Europe, but earning his spot in a solid defensive unit like Boro have would really help push his career in England to a higher level. Pulis’ severe lack of options in defence comes with no clear youth product ready to make the step up to senior level, and the Welshman still appears happy to let the most talented prospects continue developing in the academy or spend time out on loan, rather than rushing their progress. Even if Boro don’t look to turn Riedewald’s potential loan into a permanent move in the summer, Middlesbrough would at least benefit from having that extra body to call on, rather than risk their promotion chances by playing unproven prospects in important games.